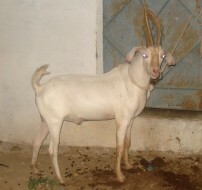 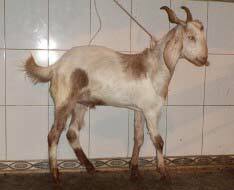 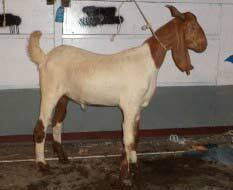 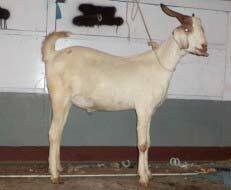 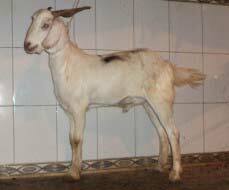 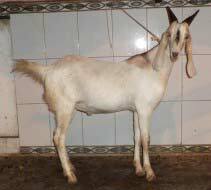 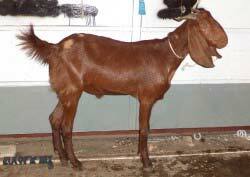 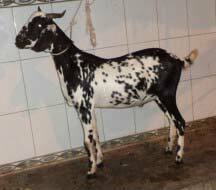 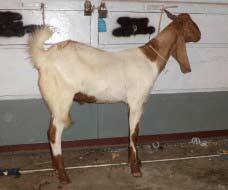 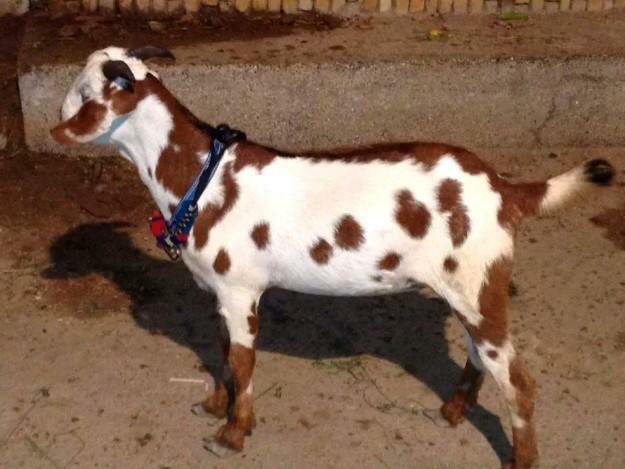 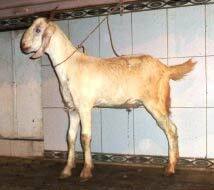 Photos of Bakra / Goat on this page are not real. 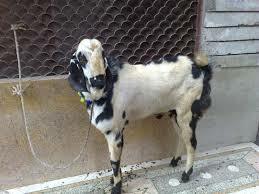 You have to choose on the basis of Age and Weight of the alive Bakra / Goat. 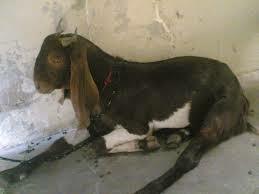 It is guaranteed that all the Bakra / Goat animals will be applicable / valid for qurbani as per Islamic Laws and rules. 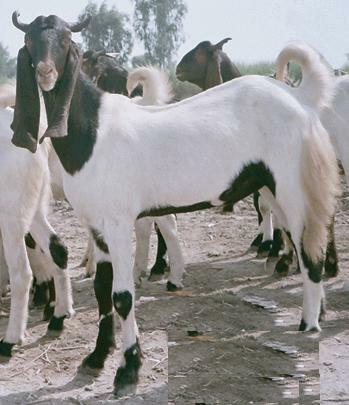 We can send Bakra / Goat to your address directly from our Animal Farm / location to your address or charity organization after payment confirmation. 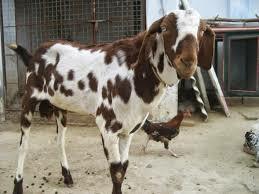 Animals with pictures are coming soon, so you can buy Bakra as per picture.